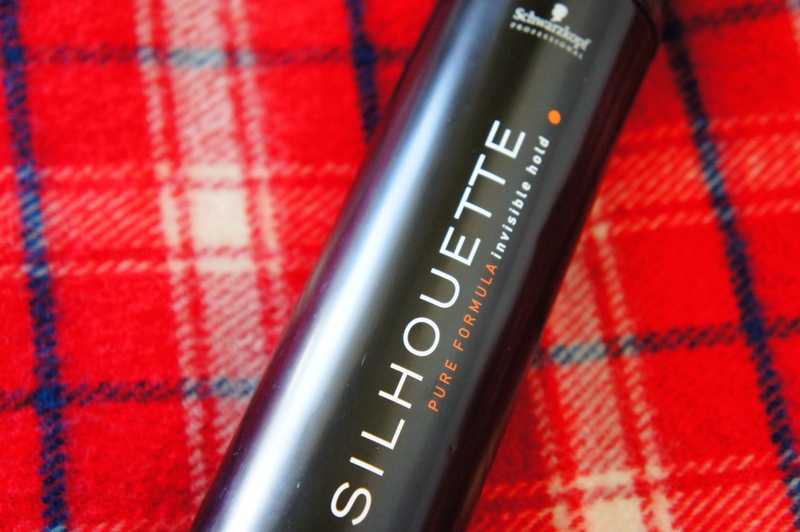 Schwarzkoft Professional シュワルツコフ プロフェッショナル Silhouette Pure Formula Invisible Hold Hair Spray claims “Silhouette hair spray is widely known as a hair spray classic with a proven track record of reliability. It’s the Silhouette best seller. Super strong hold without stickiness. Ultimate long-lasting style and support.  Micro-fine hairspray that doesn’t overburden.” It is the most popular hairspray among the salon professionals. It smells great ( like men’s product ) and I think that is the only benefit compared to this. It is heavy on hair. It makes hair crunchy. It gives a shine-less matte finish. It is impossible to re-style…of course you can comb your hair through the hair spray but that breaks the hair spray and leaves yucky white residue. 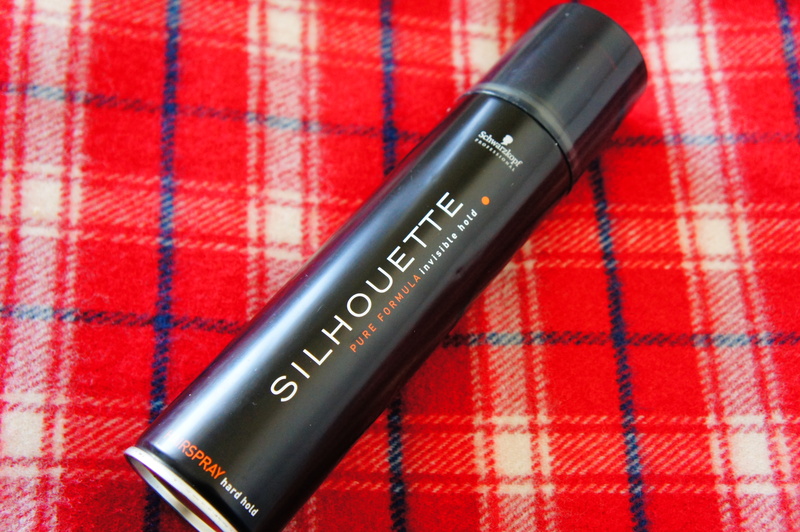 It is an extreme control hair spray and it clumps the hair strands together. It definitely holds the hair throughout the day, extreme control definitely it is!! If I spray on my roots and tease my hair for some volume, my hair stays like that for maybe 30 minutes then just falls flat ( it is cold in Japan so no chance of blaming it on the humidity ). It costs 16 $ for 295 ml so obviously it is not a cheap product. It leaves white flakes on hair just in one spray and sometimes it is too much and too embarrassing!! Definitely not buying it again! !